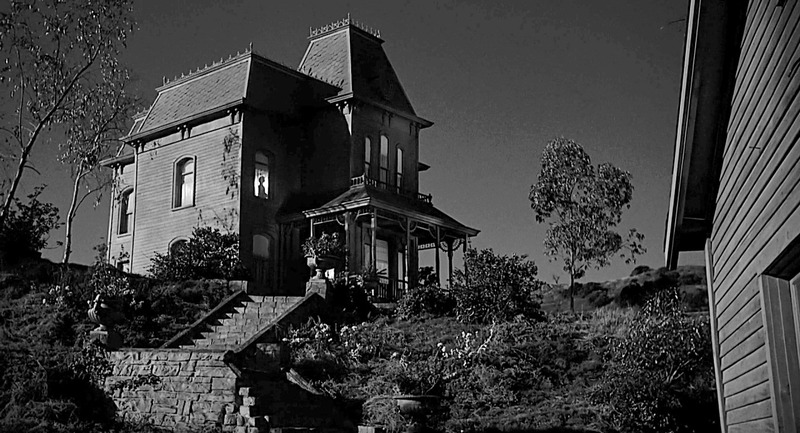 Five of my Favorite Horror Movie Houses | Who Killed Orrin Grey? Just a week-and-change into October, and we’re already most of the way through our stock of Gardinel’s Real Estate, helped along by an appearance yesterday on Super Punch. So if you haven’t already picked up your copy, do it now before you see a big SOLD sign out on the lawn. It’s been a hectic start to October, trying to process all the orders and make sure every copy got to its intended recipients, but the first batch of orders are now out in the world, and people have already started receiving them, so if you ordered yours over the weekend or before, it should be winging its way to your mailbox directly. Last week I did a guest post for author G.G. Andrew wherein I discussed my abiding fondness for haunted real estate. I threw out a few examples in that post, but I thought that I would get in my Countdown to Halloween requirement while also further exploring that angle by running down some of my favorite houses from horror movies. 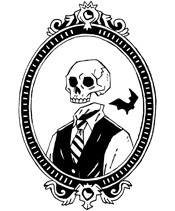 I got the idea–and several of the images–from John Rozum‘s Countdown to Halloween post from a few years ago, which is well worth checking out, along with a follow-up that he did the next year. This list is by no means exhaustive, and is in no particular order. You can’t start out a list like this without a nod to one of the great horror houses, and one of the great sets of all time. Someday I’ll make it down to the Universal back lot to see it for myself. 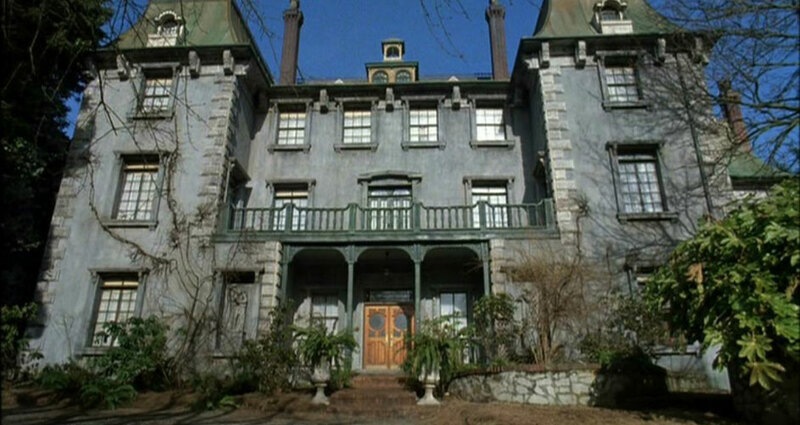 Also one of my favorite ghost movies, The Changeling (1980) boasts one of the best houses in horror history. 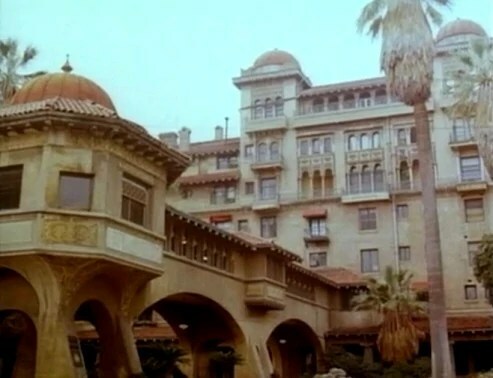 Sadly, it was just a facade that was torn down after filming was completed, so you can’t actually go visit it, but there was supposedly a real house in Denver that inspired the story! Drag Me to Hell (2009) was sadly not a great movie, but it had a great house, in the form of the Doheny Mansion in Beverly Hills. 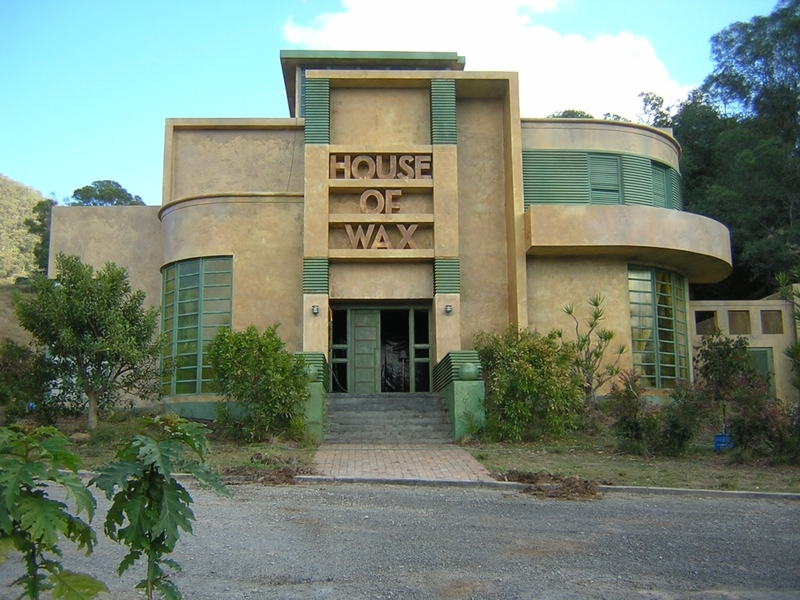 I’ve made no secret on here that I love the 2004 “remake” of House of Wax a lot more than maybe I should, and a big part of the reason for that is the delightful wax town at the center of the film. And at the center of that is the titular House of Wax, a building constructed entirely out of, you guessed it. The whole shebang was designed by Red Circle Projects. 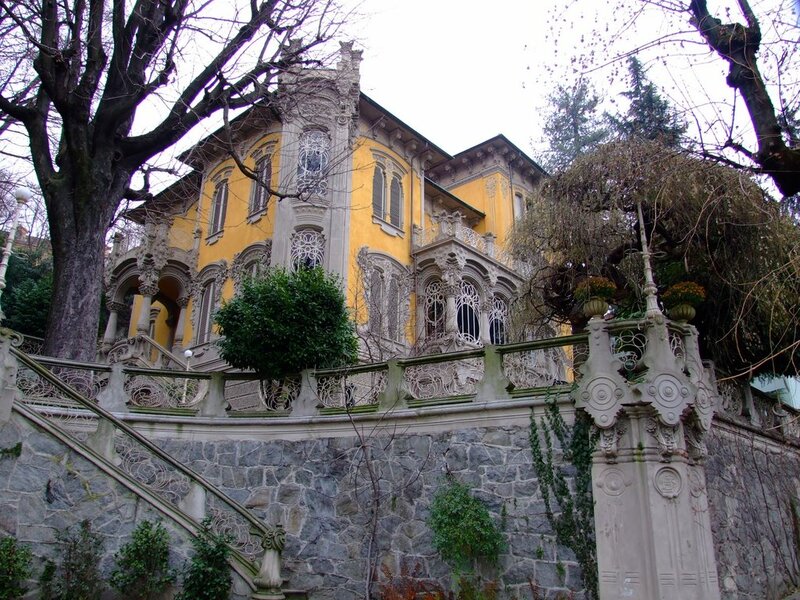 Deep Red (1975) is one of my favorite giallo films, and at the heart of its mystery is this particularly striking house, which is actually the Villa Scott in Italy. At the time that the movie was filmed it was the location of a boarding school run by nuns (seems suitably giallo-ish, right), while now it is unoccupied. So who knows what secrets you might find walled up in there? I could keep going with these all day, but I promised that I’d limit myself to five, so there they are. If you share my affection for spooky houses and ominous locales, pick up your copy of Gardinel’s Real Estate today! I’m certain that if you went to ten, you’d include the Ennis House from “House on Haunted Hill” and the Amityville Horror house. Absolutely, I could go on like this all day. Honestly, my biggest regret is that I didn’t think to include the Bodega Bay Inn from Puppet Master until it was too late!